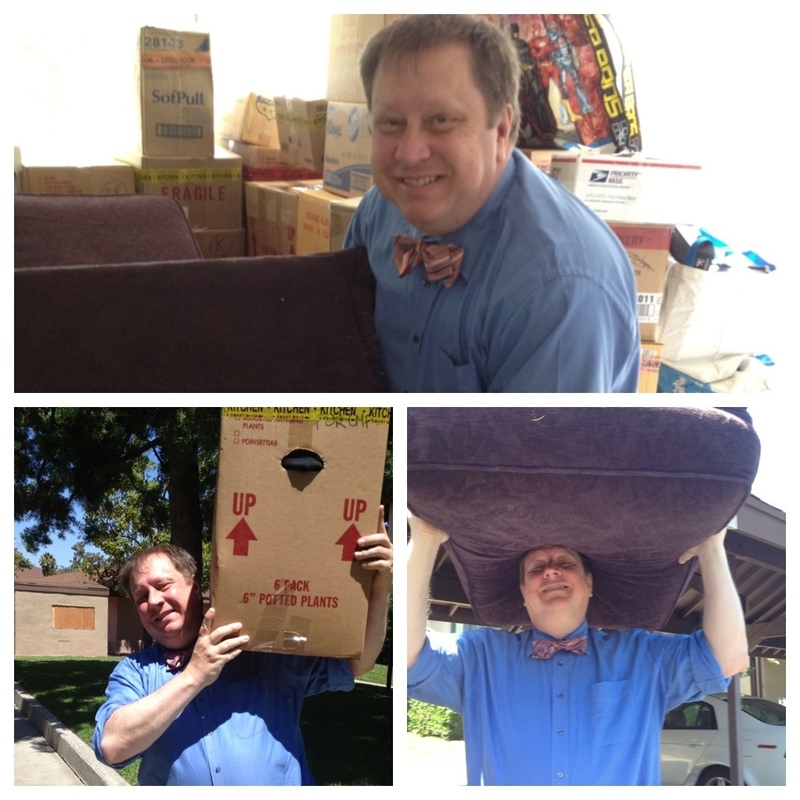 Helped some friends move today with style…bow tie style. Do you also do gardening with a bow tie on? You are one classy bow tie styling dude! I’ve gotta dig out my bow ties, that I’ve put away in a safe place (not sure where) but somewhere here at home.